Luxury vintage has all the flair of upscale vintage style with all the luxury of high-end fashion. Sometimes the items are truly vintage, sometimes just designed to look that way. As such, there are a lot of tacky attempts, false wear added, or other cheap tricks to try and accomplish this beautiful style. Builford, however, does it the right way. 1. 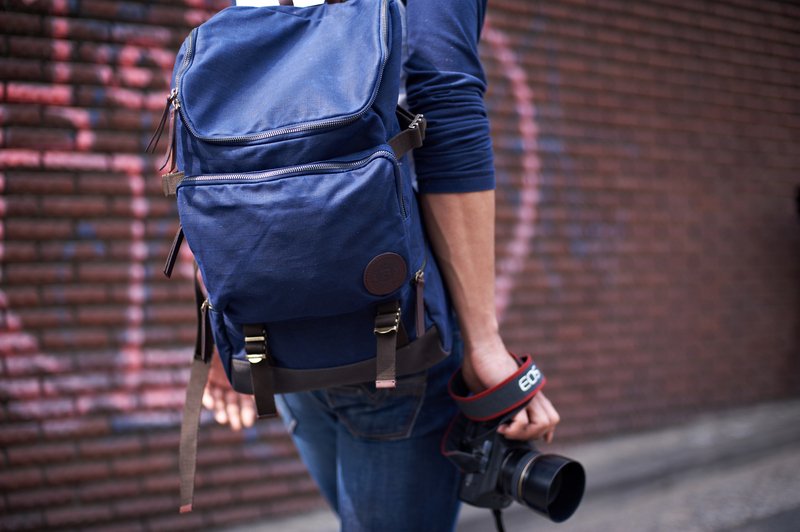 Heritage material, perfected: The waxed canvas Builford uses for all its bags and backpacks is the original Martexin family formula that has been tweaked and perfected for the better part of a hundred years. 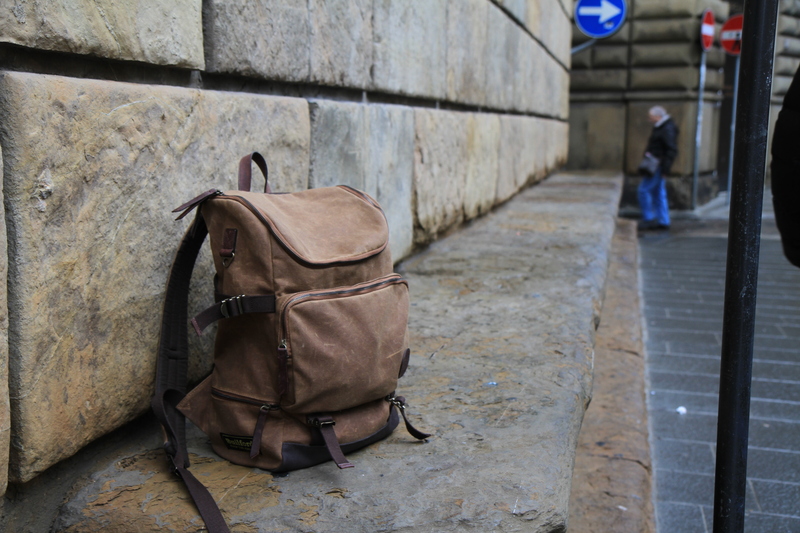 Because it was invented in the 1930s, there is a certain old-style, vintage feel to the material, but thanks to the years and years of constant adjustment, it is one of the smoothest, softest, and most durable versions of waxed canvas out there. 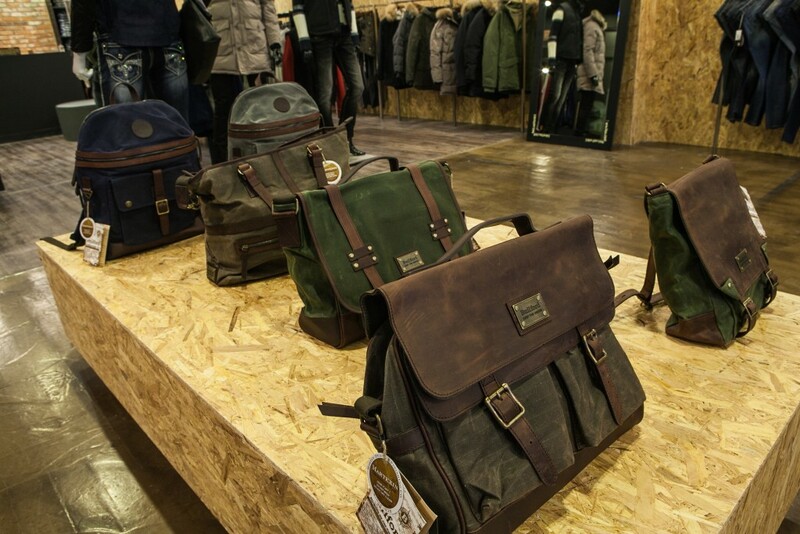 Builford bags have a natural vintage appearance because of it, without adding any extra false wear. 2. Premium leather, natural wear: Builford carefully chooses only premium cowhide leather from the inner skin, which is a softer leather. It’s then treated specially with oil, a procedure that ensures the leather remains soft and moist even after getting wet. The luxurious feeling of the leather is only enhanced as natural wear and scratches don’t ruin the look at all — instead it only adds to the vintage feeling of the bag. 3. 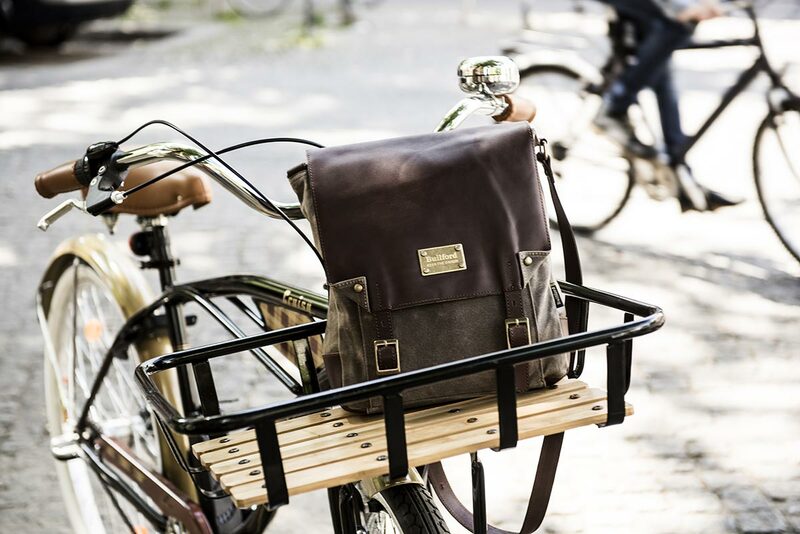 Inspired by history, made for today: With the combination of waxed canvas and leather, beautifully complimented by brass buckles and finishings and metal zippers, Builford bags have a natural vintage feel to them, even before the design comes into play. They are built and made for modern people and go far and beyond the usual “high end” fashion items in their sheer practicality and usefulness. The careful styling and design choices give the bags a distinct luxurious feeling. Coupled with the old-style materials, it’s hard to think of a bag that more exemplifies the luxury vintage style. 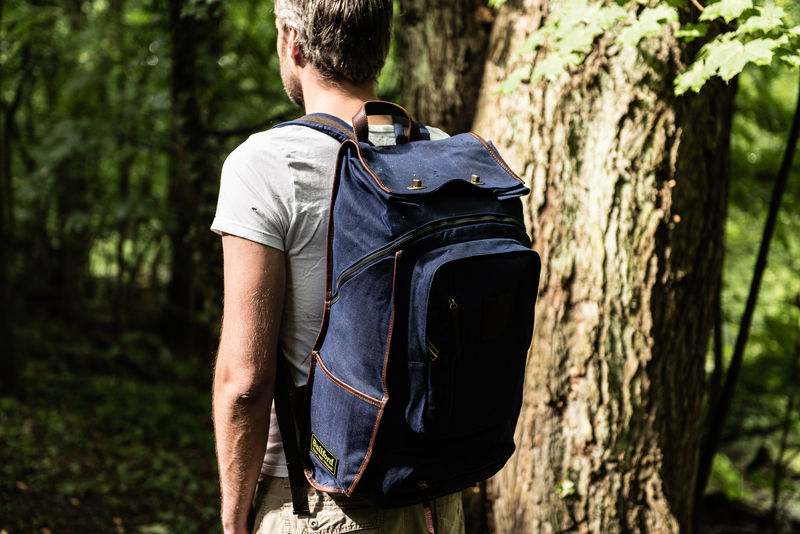 To learn more about Builford and order your own today, please visit www.builford.com and enjoy browsing the photos below of these beautiful, high-quality bags and backpacks! 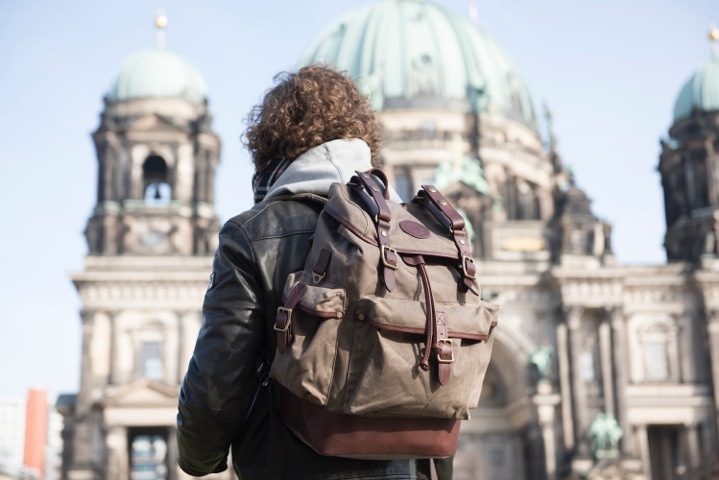 Share the post "3 Reasons Builford is the new Luxury Vintage"
Posted in Blog and tagged builford, builford backpacks, builford bags, builford design, luxury vintage, martexin waxed canvas, martexin waxed canvas bags, vintage style backpacks, vintage style bags, waxed canvas bags. Bookmark the permalink.